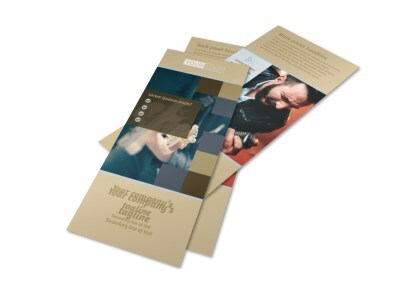 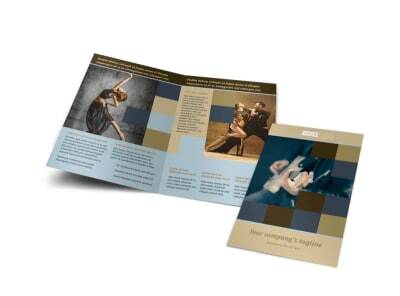 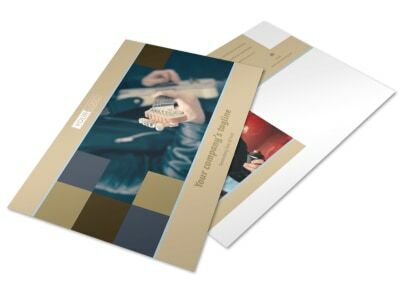 Customize our Outstanding Performing Arts School Flyer Template and more! 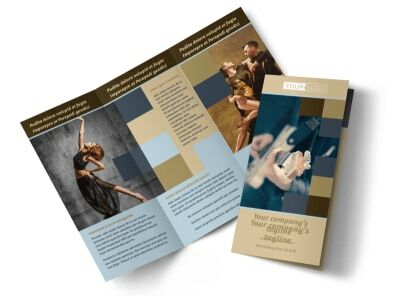 Advertise an upcoming performance by your talented students with outstanding performing arts school flyers designed with our template and online editor. 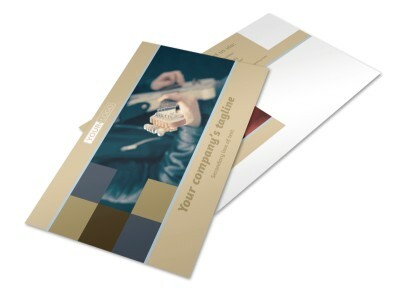 Personalize your template with images of the cast, add all the necessary details, and choose a color theme and other elements to pull it all together. 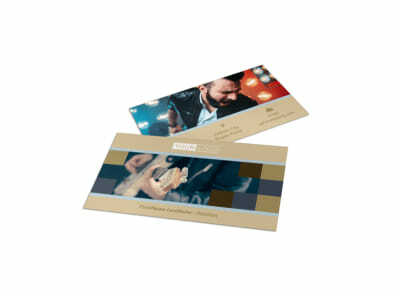 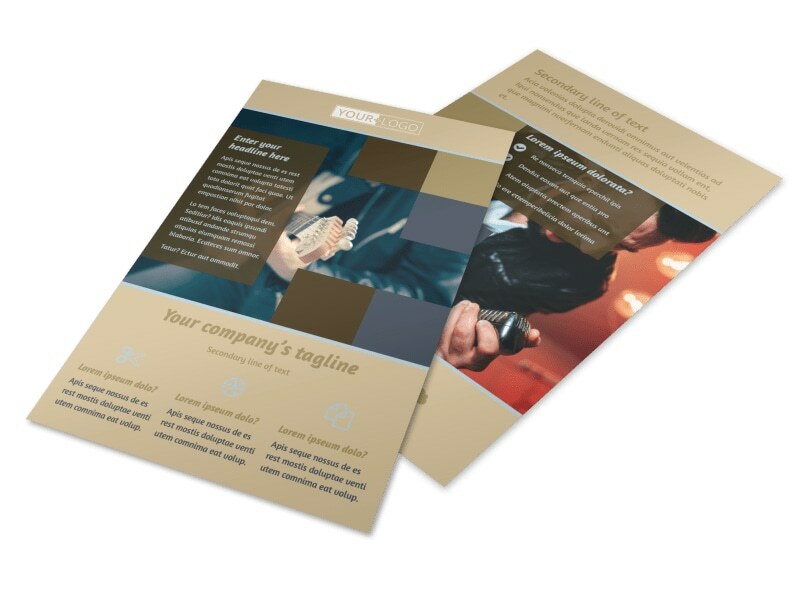 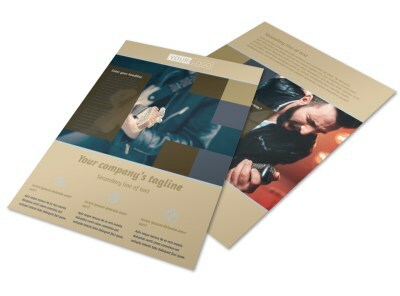 Send to our printers when you’re finished creating your flyer or print yourself for immediate access.